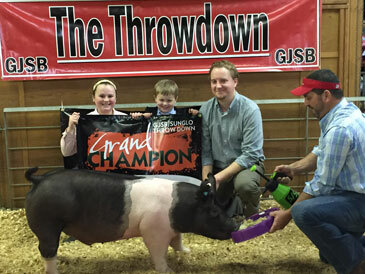 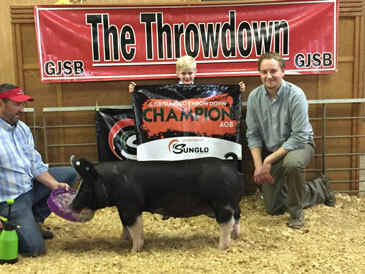 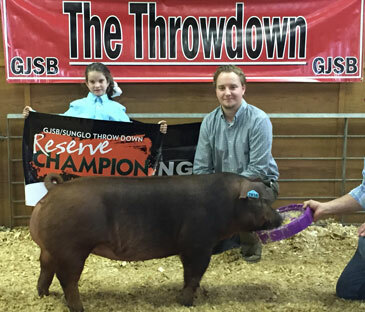 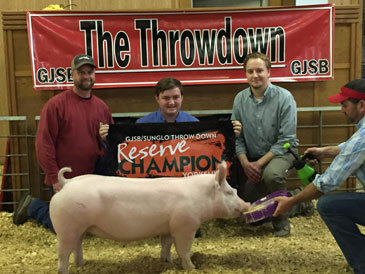 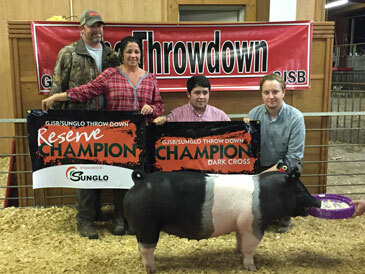 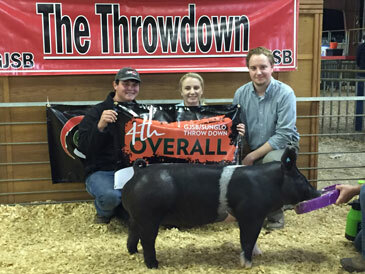 The 2016 Sunglo/Georgia Junior Swine Booster's Throwdown Futurity was another very successful event for GJSB. 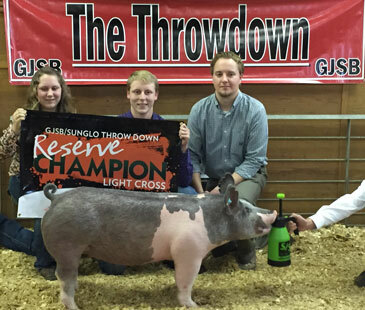 We would like to take this opportunity to thank Nick Mauck of Sunglo Feeds for their sponsorship. 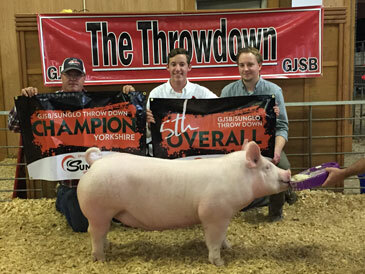 We would also like to thank all those who helped during the event. 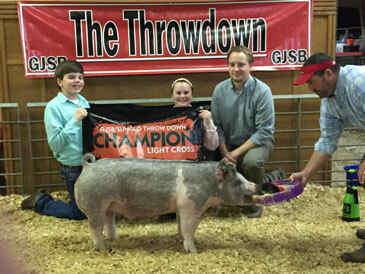 Through your assistance, we were able to allow another opportunity for our Junior Swine Showmen to gain recognition and hone their skills. 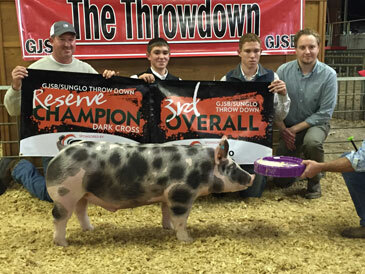 View candid shots on our facebook page.